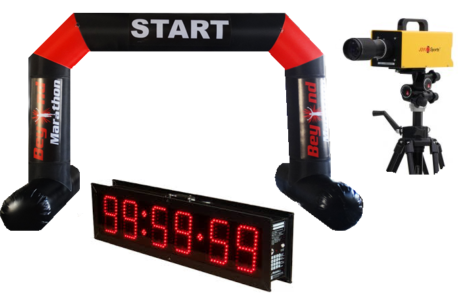 Split second accurate RFID timing and live GPS tracking for all event types. Split-second accuracy for fast moving events. GPS accuracy up to 2m. We would welcome a conversation with you, to discuss your needs. We can work within your budget, regardless of it’s size, and deliver your results. If you are looking to hire a professional, highly-accurate RFID Solution then we can help you. Radio-Frequency IDentification is used in each RaceSolution that we rent out. RFID is based around small electronic devices that consist of a small tag and an antenna that participants wear. On the start/finish line, and sometimes at interim locations on a course, is an detector and decoder, which receives and processes the RFID tag as it passes. These time-stamped details are sent to our server where the splits or finish line results can be viewed live. We hire out Professional Solutions to events both large and small. 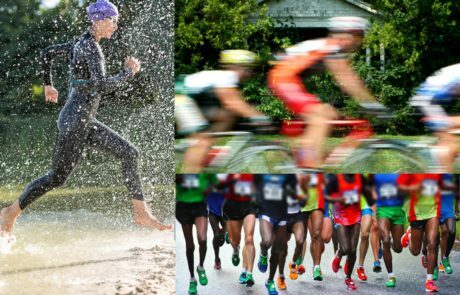 You may have a small club-level event, a triathlon, A sportive, or an international marathon. We have an RFID solution that will suit your needs. 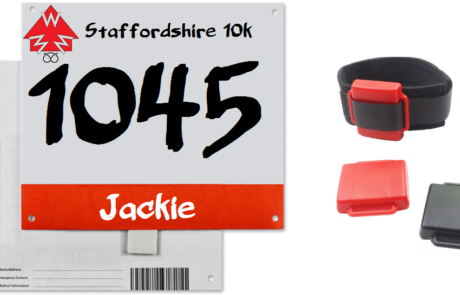 We also have live GPS Race Tracking which can be added to RFID when you want to see the location of your participants on every step of the course. Talk to us about your needs, and we can put a package together within your budget that will exceed to expectations. 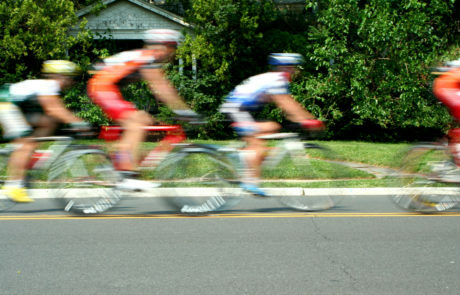 We hire RFID and GPS tracking solutions to Sportives of all sizes. 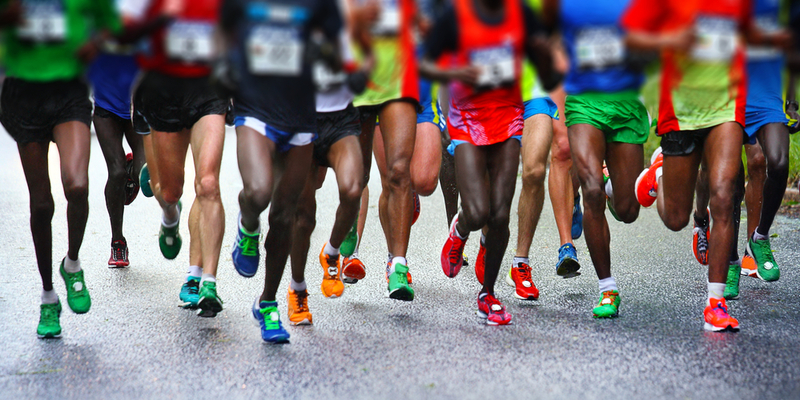 Track participants on every part of your course with live GPS tracking, accurate up to 2m. Our RFID solution will come with a fully trained staff member, to setup, operate, and pack up. We take away as much of your race day stress as possible! Tell us your requirement. 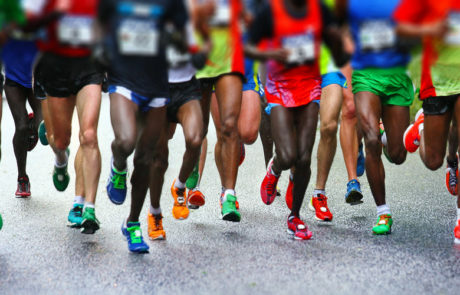 Whether it is a low-key local 5k race to an international marathon. We produce a no obligation quote for hire of a Solution won’t be beaten. We work to your budget. No overspend, and no surprises. All the administration and planning is handled by us. Your Timing Solution is tested before we deliver it. Our staff arrive in good time. Perform an expert setup and test of the Chip Timing System, and then wait for the gun. We continuously monitor all solutions on-site and remotely during your event, making sure you don’t have to worry about timing and tracking. You just enjoy the results. We stay in the background to make your event run smoothly!